No Snow? Find out what else to do. 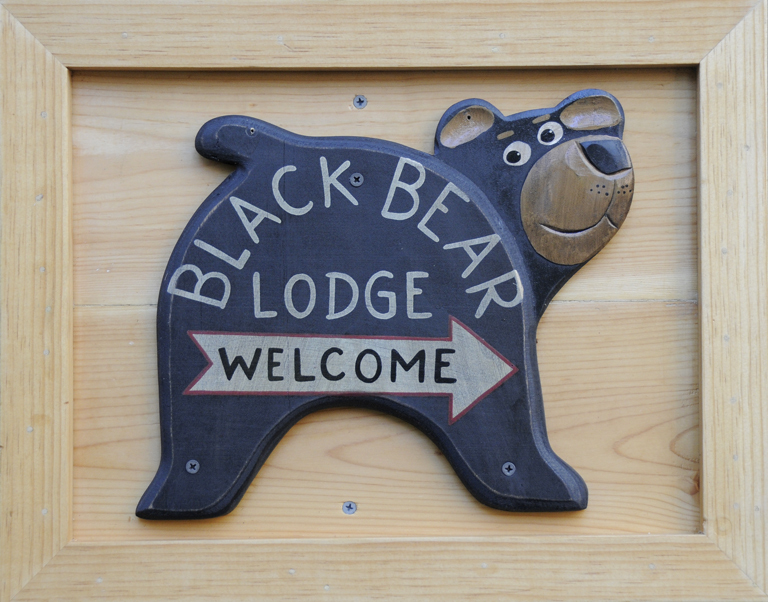 « Welcome to Tahoe's Black Bear Lodge! 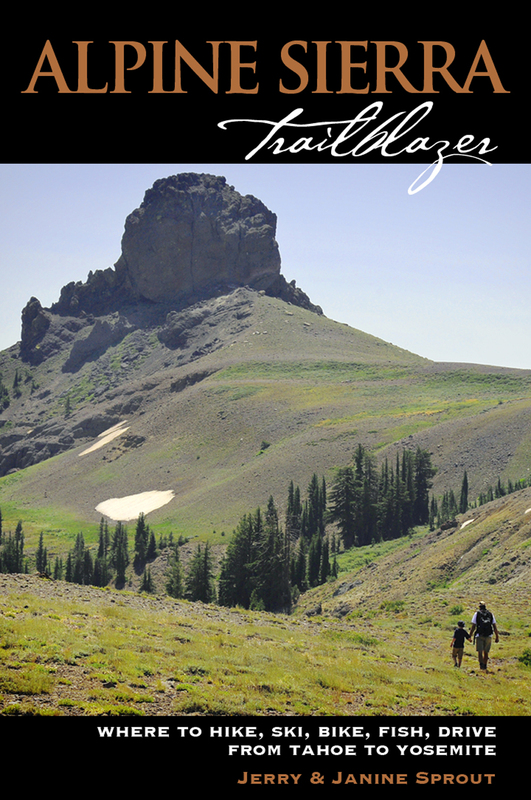 This entry was posted in Uncategorized and tagged Alpine Sierra Trailblazer, biking, hot springs, ice skating, Sierra guidebooks.